The LightWave LC-LC Uni-boot Singlemode OS2 Fiber Optic Patch Cable is a perfect combination of high performance, low data loss and cost efficiency. Now featuring a rigid Push-Pull Tab that allows for connector insertion as well as diconnect. 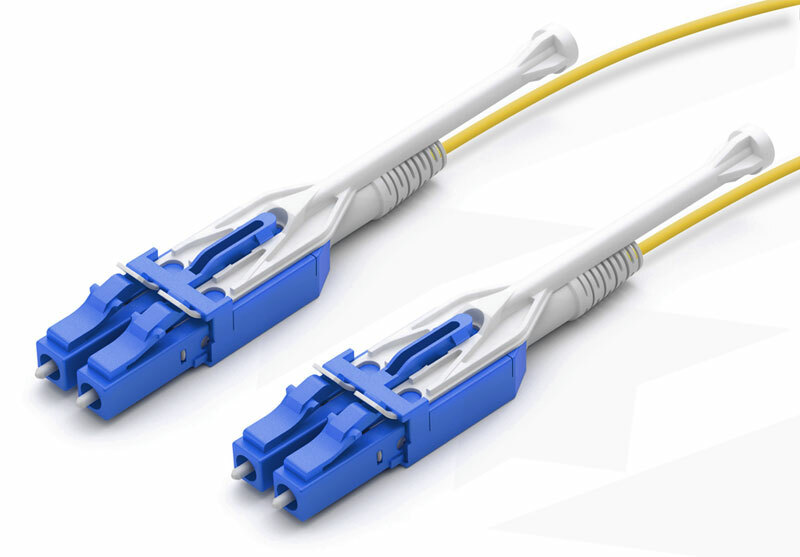 When it comes to telecommunications applications, this is a cable that can easily match the demands of your business and budget.